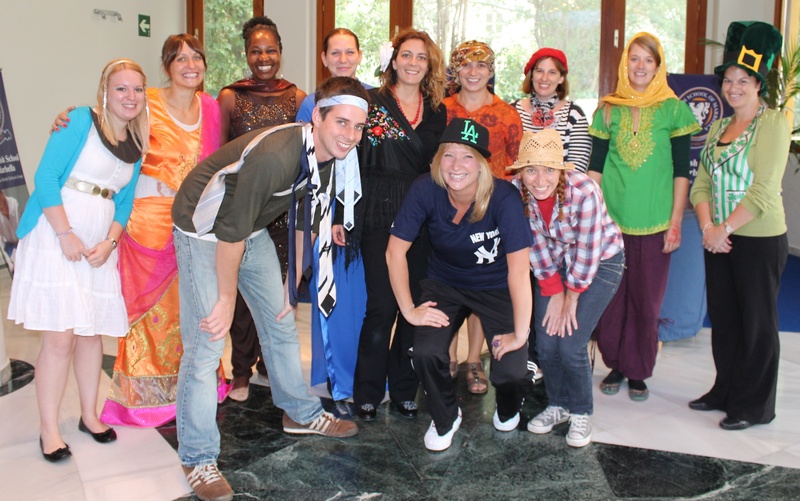 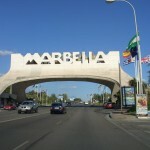 BSM celebrates United Nations Day in fancy dress | Marbella Marbella – Adelante! 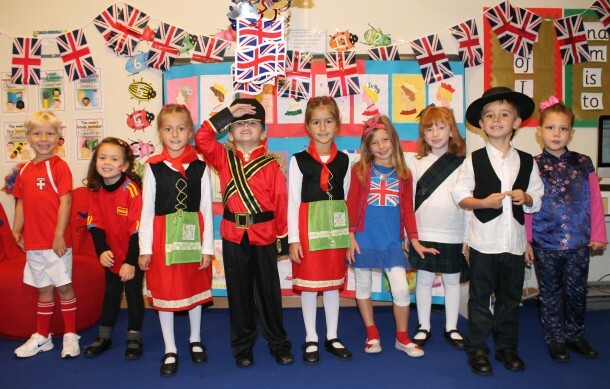 Children at the British School of Marbella dressed up as different countries of the world to help celebrate United Nations Day last Wednesday October 24. During the day parents taught the children all about their home nations in classrooms that had been decorated in the style of Russia, Morocco, Britain, Spain, Canada and Denmark. 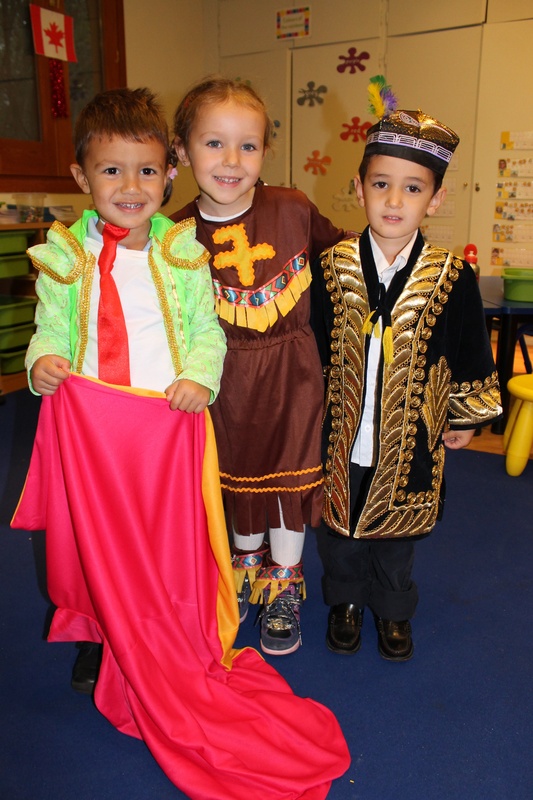 But the highlight of the day was the international buffet where delicious food from all over the world was brought in to share by the children’s families. UN Day has been held on October 24 since 1948 to celebrate the UN Charter coming into force.